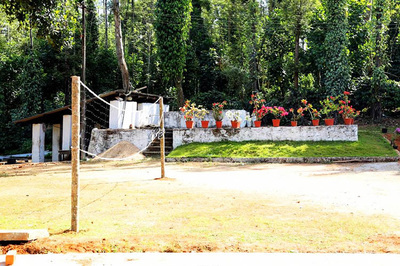 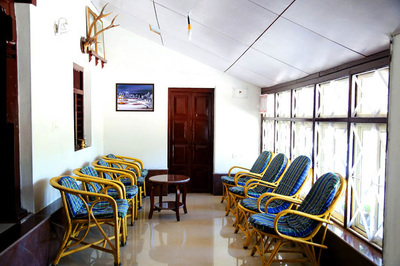 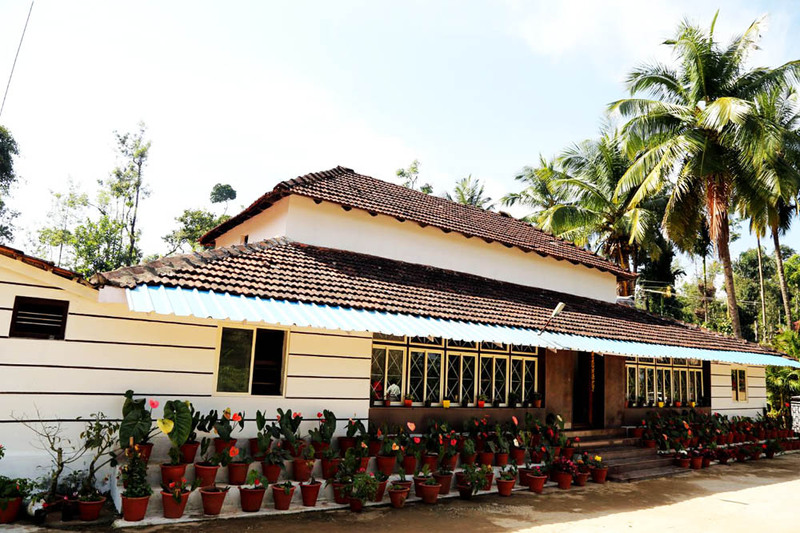 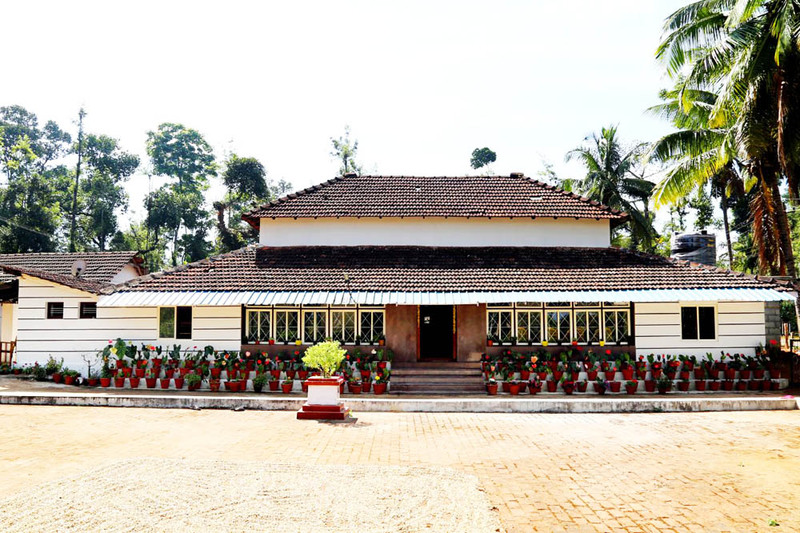 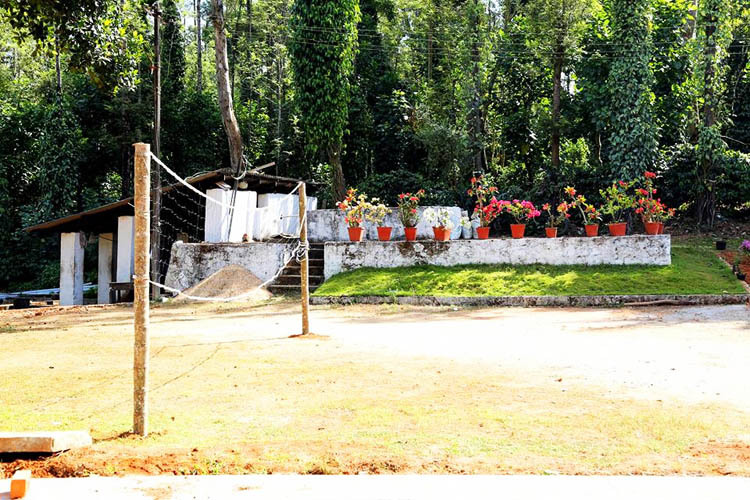 Welcome drinks, pure malnad style food, Campfire/bonfire, Coffee estate tour/nature walk, Bird watching, Free accommodation for Children below 5 years (age proof mandatory), cellular signals of BSNL, Airtel and is available, Indoor games (Carom, Cards), Outdoor games (Shuttlecock, Volleyball, and Cricket), Refrigerator is available in main bungalow, 24 hours hot water and cold water, Vehicle Parking. 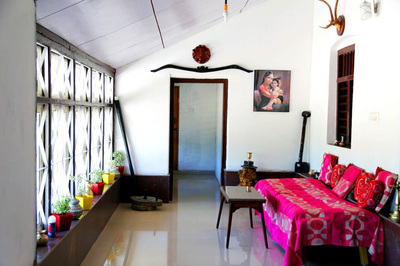 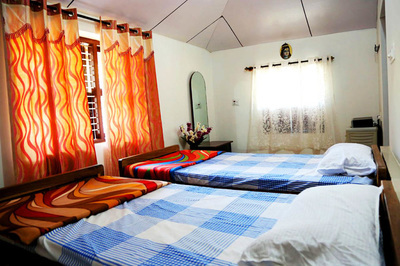 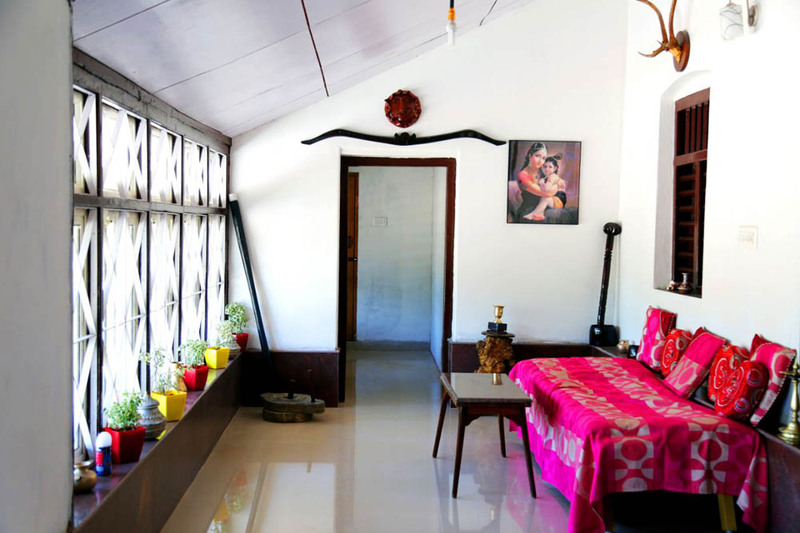 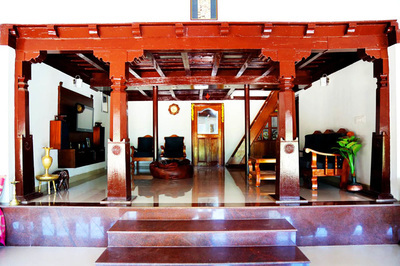 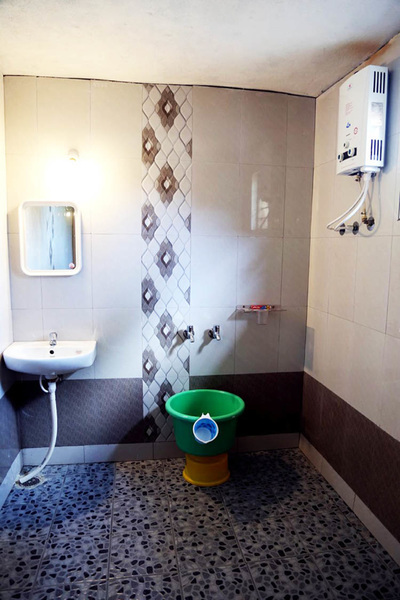 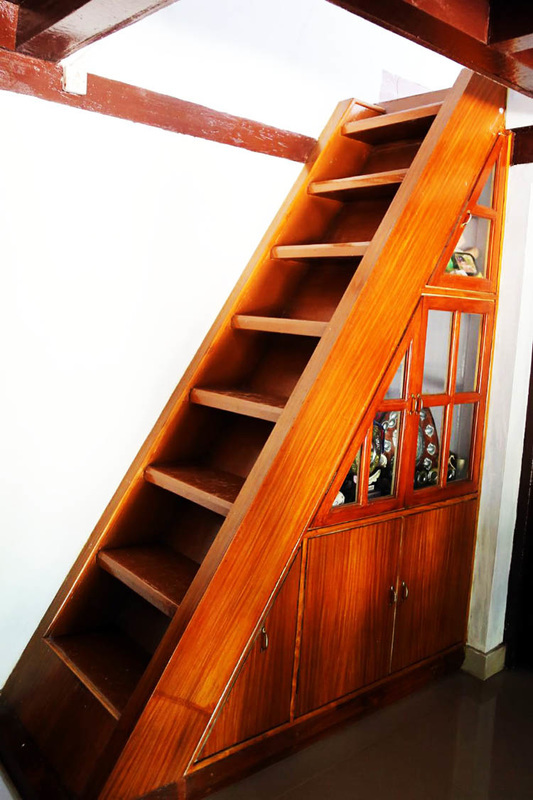 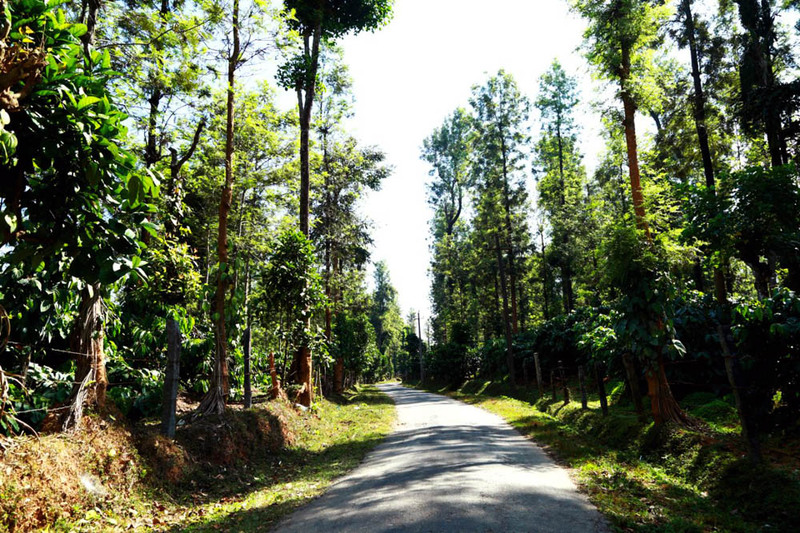 Place of Brace​ Homestay is situated inside the coffee estate. We offer you a homely experience with the best of comforts, delicious food and the promise of adventure for those who have an inclination for it. 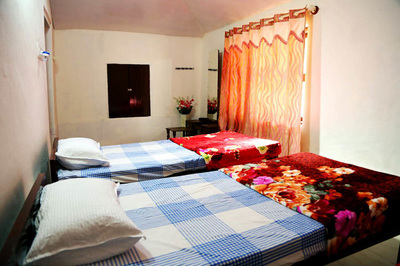 We have the required accommodation. 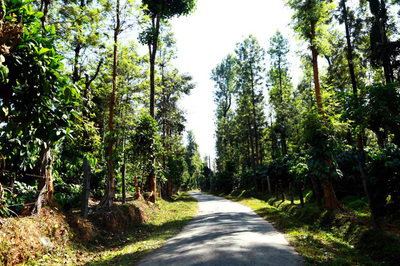 Distance: Mudigere - 4 kms, Chikmagalur - 34 kms, Aldur - 19 Kms, Bangalore - 260 kms, Mangalore - 135 kms, Mysuru - 189 kms.